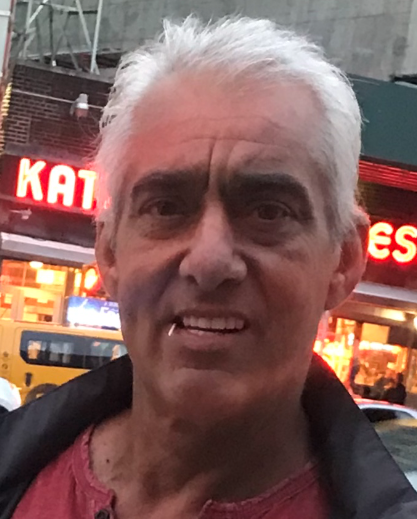 Joseph Michael Cerverizzo, 56, of Northvale, NJ, formerly of Howard Beach, NY, passed away on Friday, February 8, 2019. Loving husband of Michelle C (nee Libertelli). Devoted father of Joseph Michael, Jr., Michael James and Christina Lynn. Cherished son of Joseph and Pietrina of Howard Beach. Dearest brother of Gerome and his wife Victoria of Florida and Christopher and his wife Leslie of Bellmore, NY. Beloved uncle of many nieces and nephews. Joe was an amazing dad with a huge heart and a quick smile. He was an iron worker for Local 580 in NY for many years. He will sorely missed by all who knew him. A Funeral Mass will be celebrated Monday 10 AM at St. Anthony’s RC Church, Northvale with interment to follow at Tappan Cemetery, Tappan, NY. Visiting hours are Sunday 2-5 PM at Pizzi Funeral Home, 120 Paris Avenue, Northvale, NJ (201-767-3050). In lieu of flowers, donations in Joe’s memory may be made to St. Jude’s Children’s Research Hospital, www.stjudes.org.